How do fashion shows and fashion weeks such as fashion weeks in Milan, Paris and New York impact the fashion industry? Let's have a look at the dynamics of Fashion Shows and their influence on the fashion world. 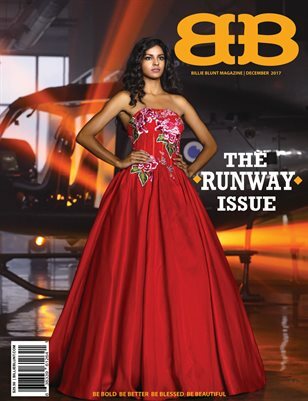 Welcome to BB Magazine's Runway Issue.